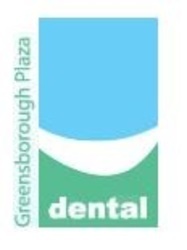 At Greensborough Plaza Dental you will find a stylish, modern, and up to date practice conveniently located within the Greensborough Plaza Shopping centre on level 4 next to centre management. We are easily accessible by car, taxi, buses- Dyson (513,518,517,520) and Smartbus (901,902) and trains with the Greensborough train station within close walking distance. Once inside the shopping centre we have both a lift or stair access to our surgery front door.